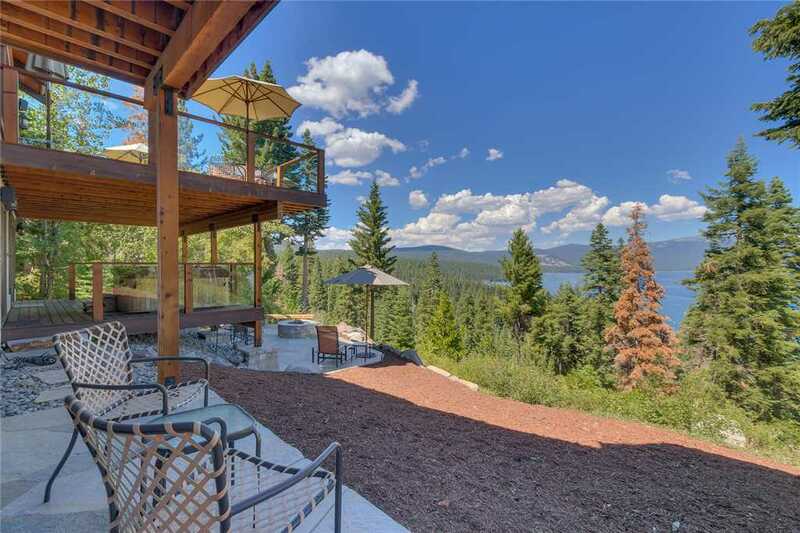 Moonlight sits nestled above a forest of pine trees, with stunning lake views, in a popular Dollar Point neighborhood. 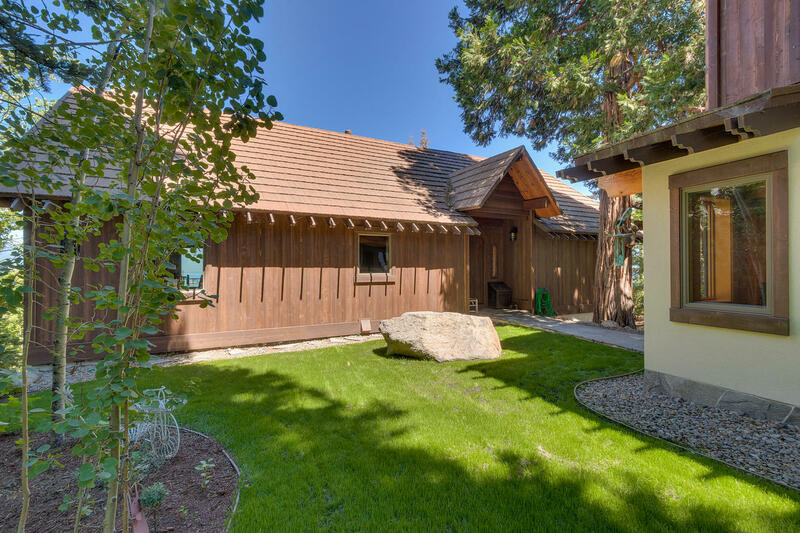 You can feel the warmth emanate from this home the moment you step inside. 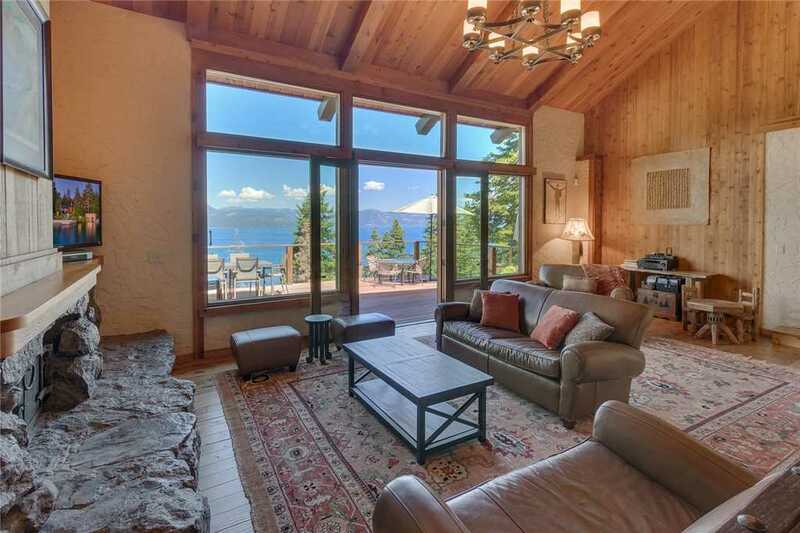 Relax in the great room with its vaulted knotty pine ceiling, warm wood-ensconced walls and large windows showcasing that beautiful blue outside. 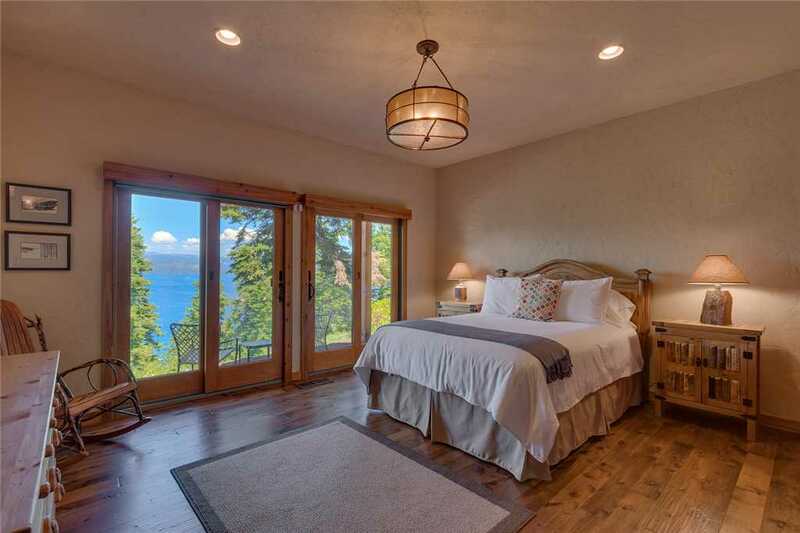 Let the glow of the rising sun act as your natural alarm clock. 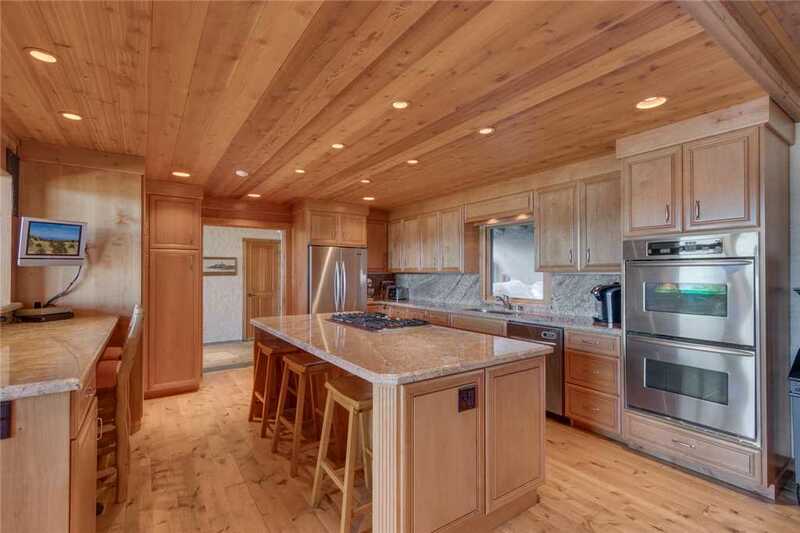 After a great day at the sandy, Dollar Point HOA beach or pool, return home to prepare a scrumptious meal for your guests in the gourmet kitchen outfitted with everything a chef needs. 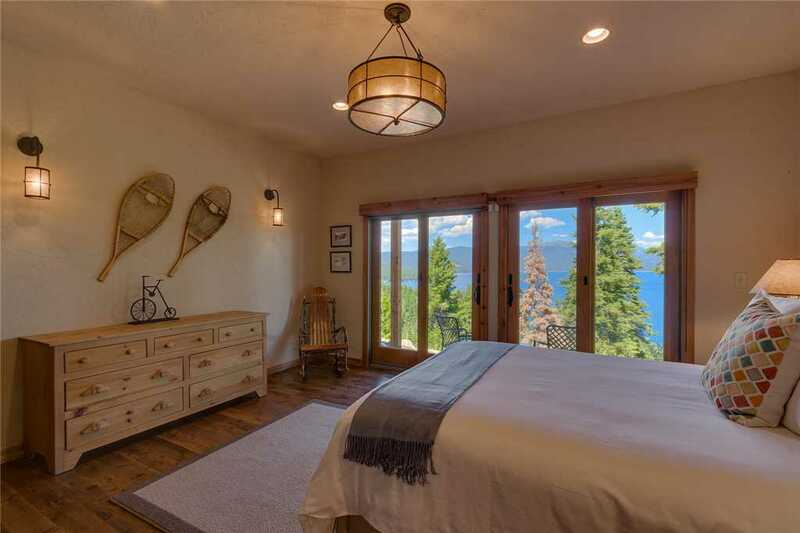 Then, slip into slumber at day's end with the spectacular moonlight reflecting off the lake - dazzling even the most seasoned Tahoe tourist. 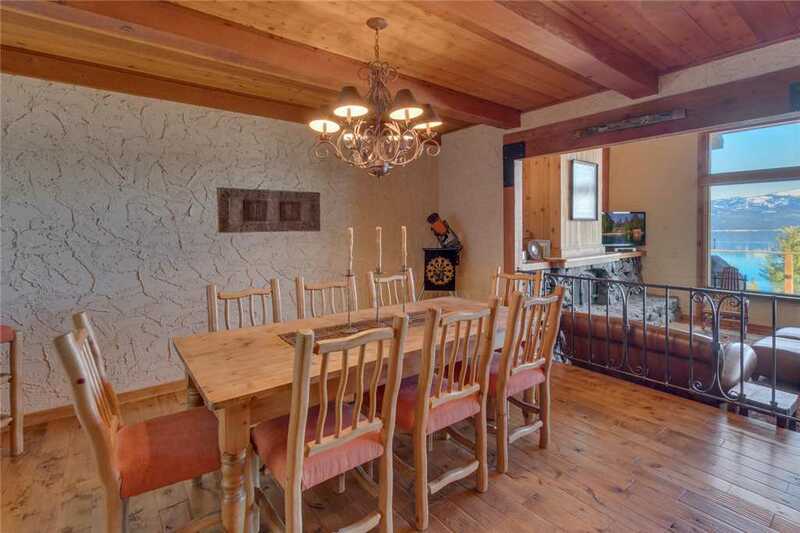 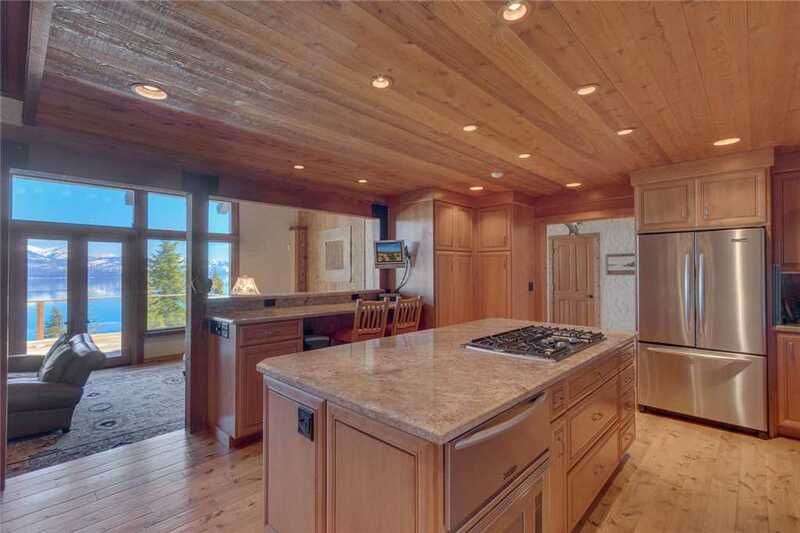 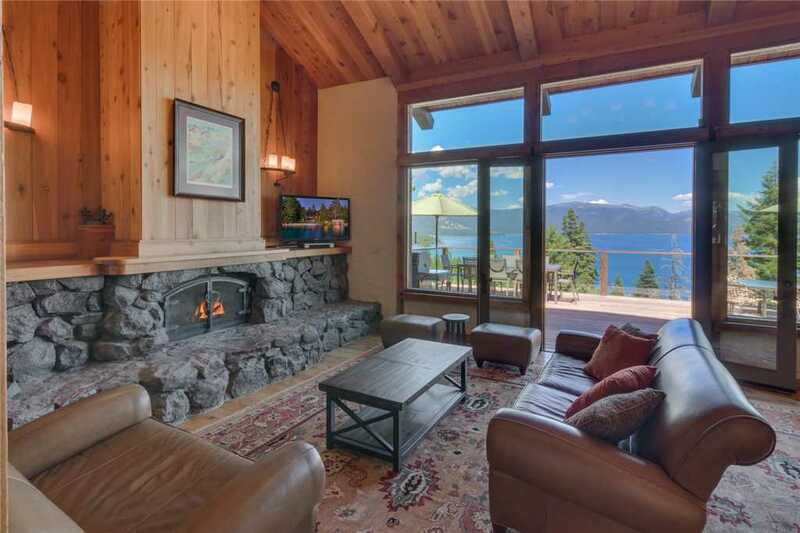 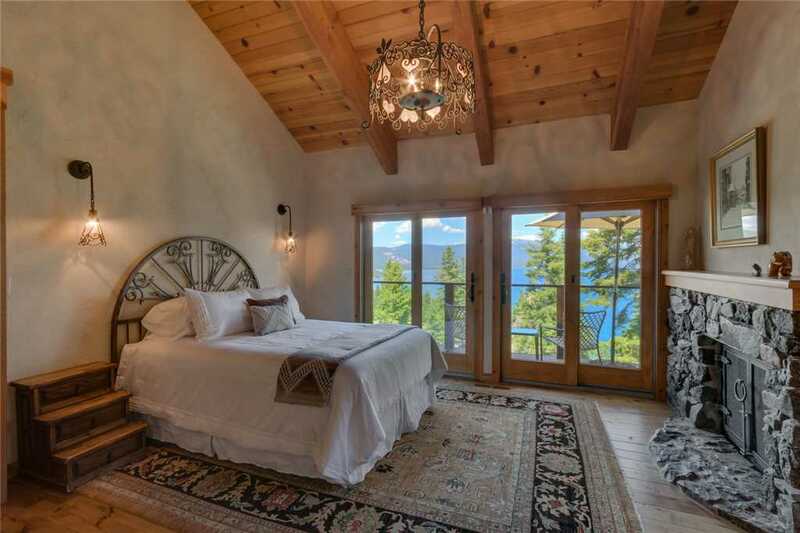 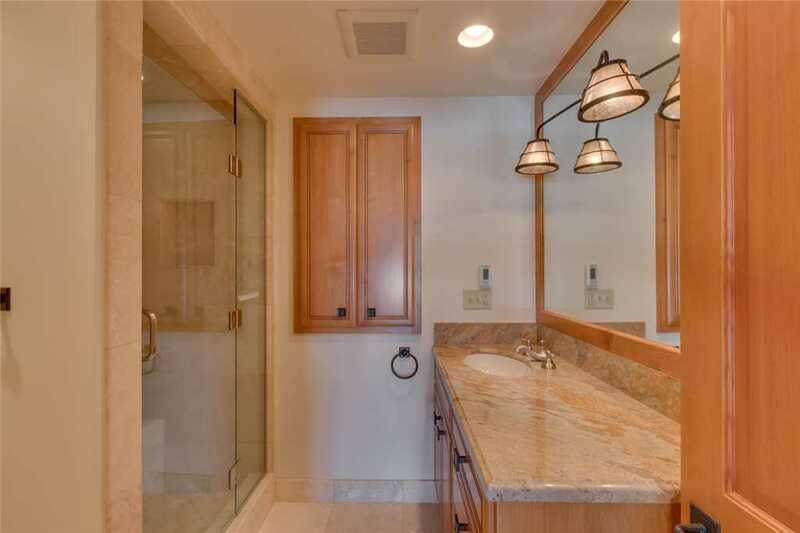 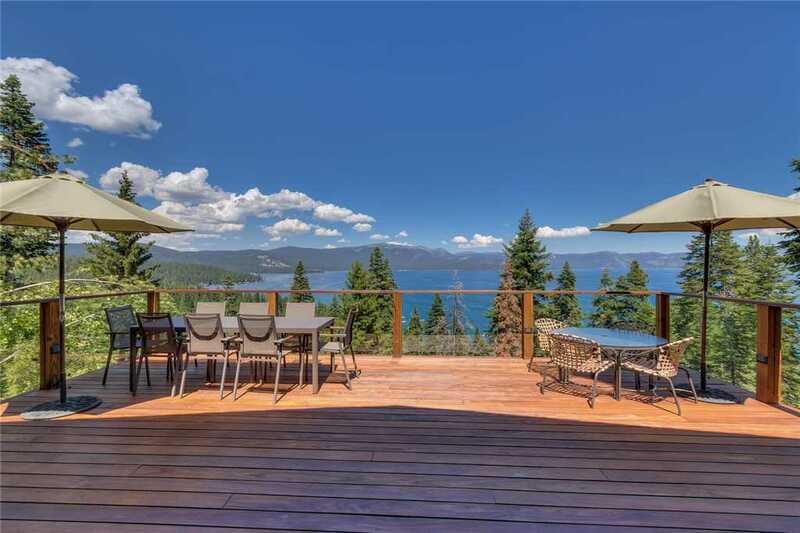 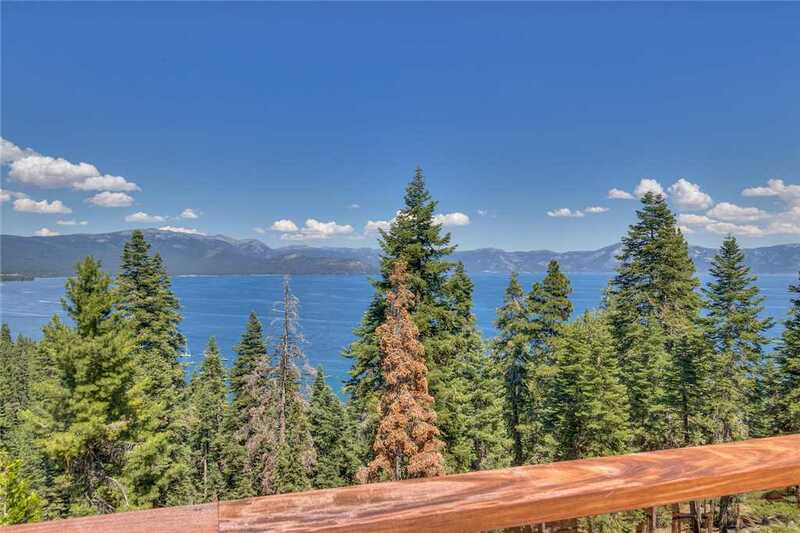 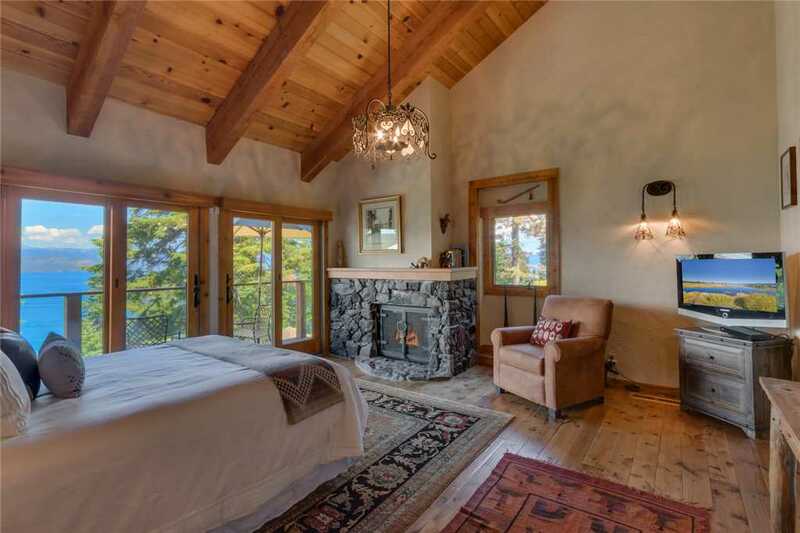 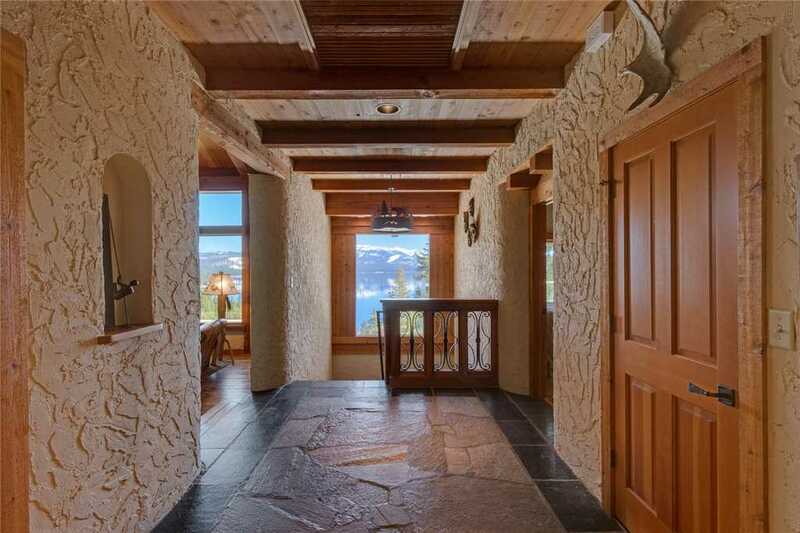 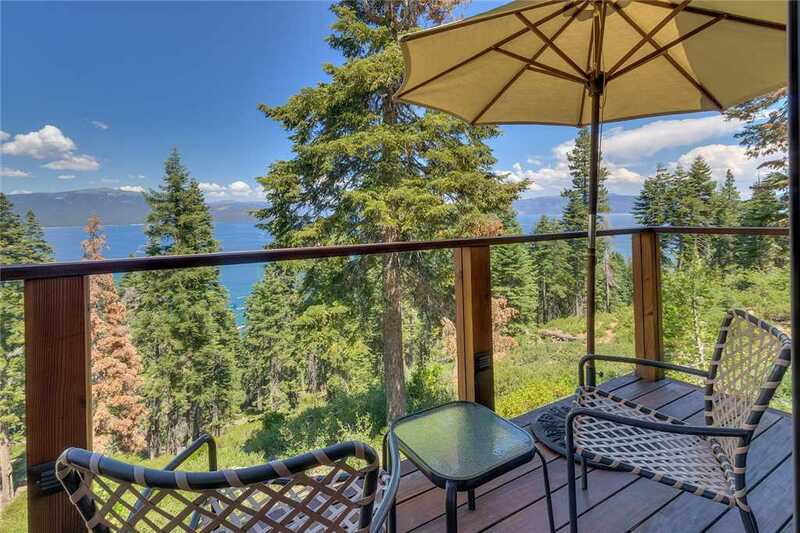 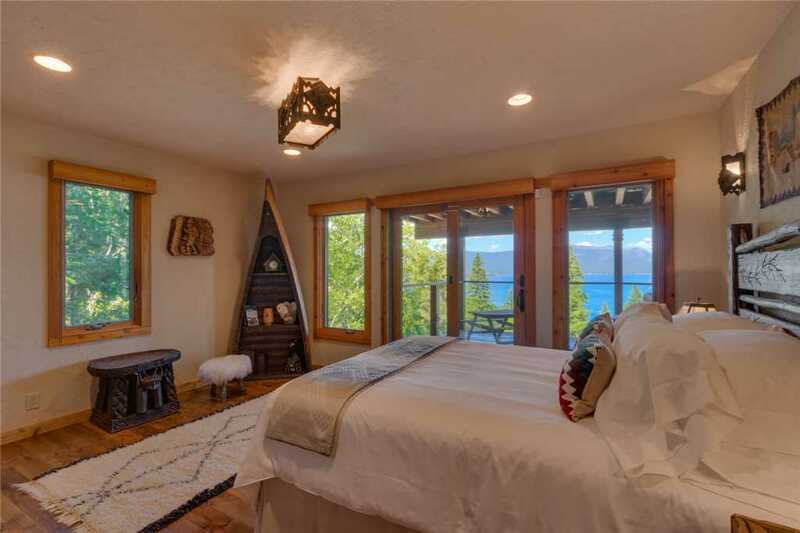 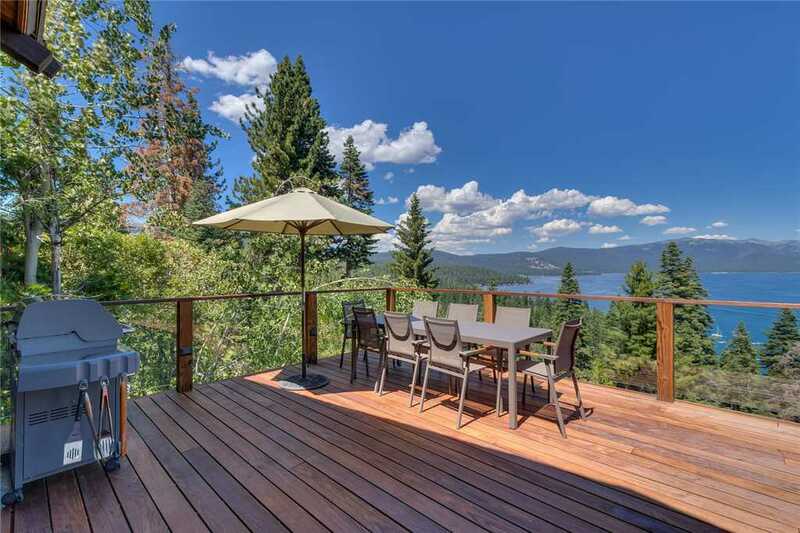 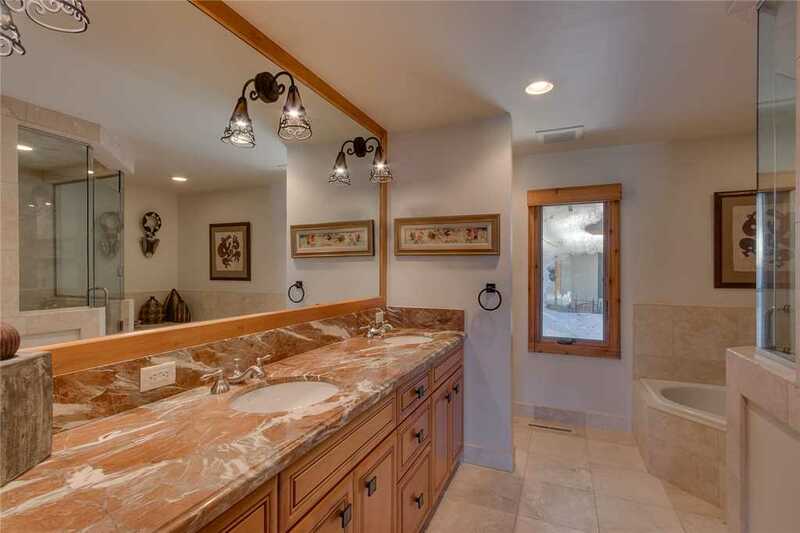 This gorgeous home, with its lovely surroundings and classic Tahoe setting, is sure to delight everyone.